Also building out Chrysler Group’s 2015 portfolio is the Ram Truck brand, which became a stand-alone division in 2009. Notes for the 2015 lineup: Ram will be the only automaker offering 25 mpg gas engine fuel economy (best in class), a 28 mpg EcoDiesel engine (class-exclusive), 30,000 lb towing (class-leading), and an astounding 850 lb-ft of torque. 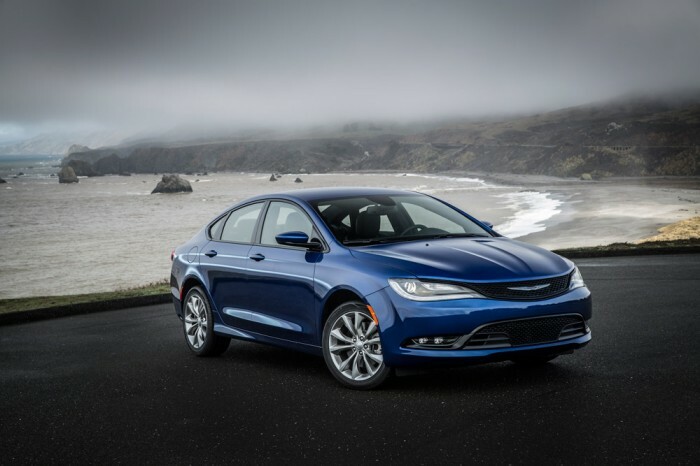 Known as America’s import, the Chrysler brand is in a good position for 2015, with an impressive lineup. Some models, like the 200, have already arrived in dealerships, while others, like the 300 and 300c, have yet to make their debuts. The Dodge brand celebrated its centennial on July 1, 2014, and continues the commemoration with a stunning lineup for 2015, now consolidated with SRT. Perhaps the most exciting editions are the Hellcat models that have been heating up all summer long. 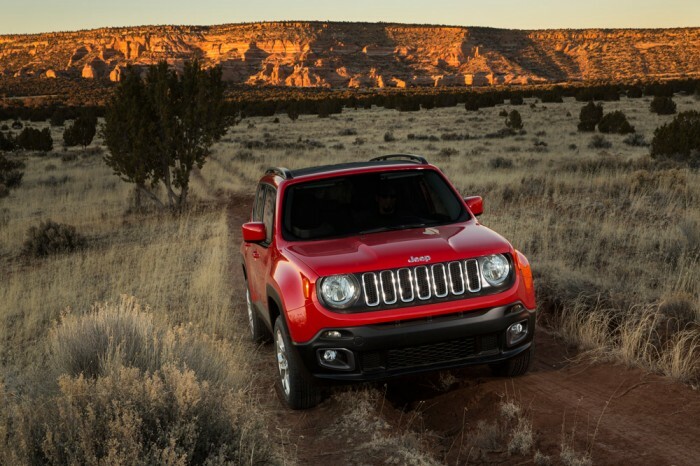 Now that Fiat S.p.A. and Chrysler Group have joined forces, the new Fiat models serve to bulk up Chrysler Group’s 2015 portfolio as well.